MAMEM has recently made public another SSSVEP-based EEG dataset that has been captured with the exact same experimental conditions and the exact same subjects as with its previous dataset, but this time using the Emotiv EPOC+ 14-channel device. 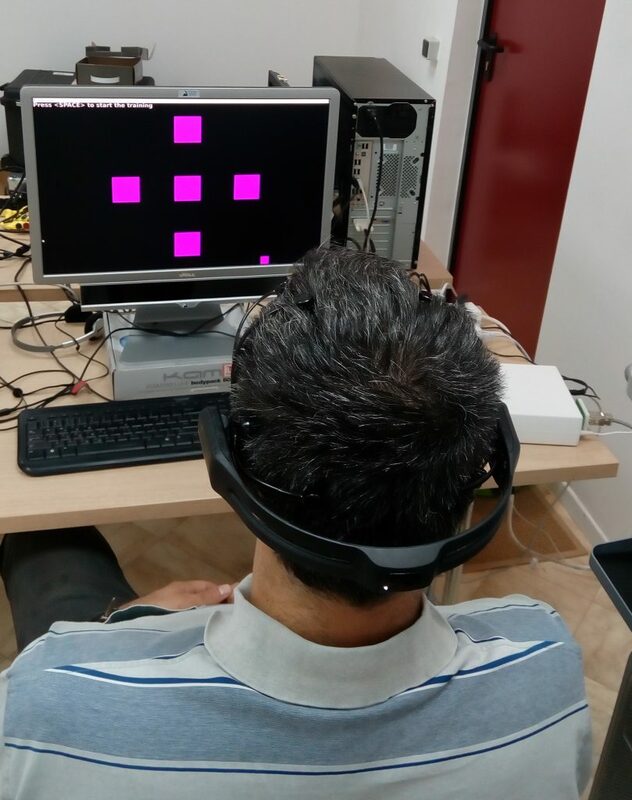 In particular, we have captured EEG signals with 14 channels from 11 subjects executing a SSVEP-based experimental protocol, consisting of visual stimuli flickering simultaneously in five different frequencies (6.66, 7.50, 8.57, 10.00 and 12.00 Hz). Given that in both cases the experimental conditions have been identical, the datasets that have been made public by MAMEM offer a great opportunity for researchers to compare the performance of SSVEP-based BCI between a heavy-weight EEG device (i.e. 256 channels) and a light-weight EEG device (i.e. 14 channels). Visit our page to download the datasets!